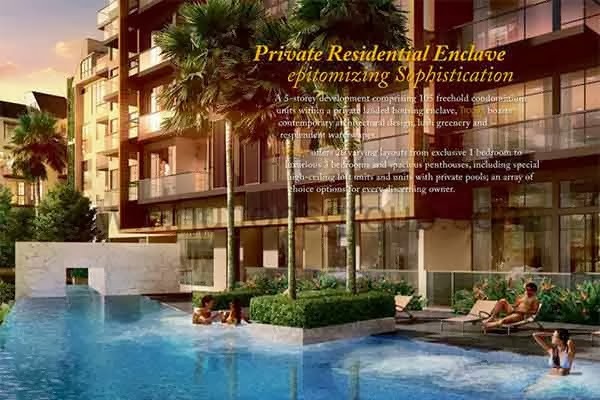 Tropika East is A 5-storey development comprising 105 freehold condominium units within a private residential enclave near to Eunos. Units range from 1 bedroom for start-up families, beautifully furnished 2 to 3 bedroom units and penthouse. Tropika East offers lots of reasons to call this home, a stylish place close to nature, provide unique and impressive layout, and also a place with peace and serenity. Download Tropika East Floor Plans and Brochure here.